Hello Nokia! Bye Withings…well, sort of. Nokia’s acquisition of Withings last year has marked the return of the Finnish company in the consumer’s market. 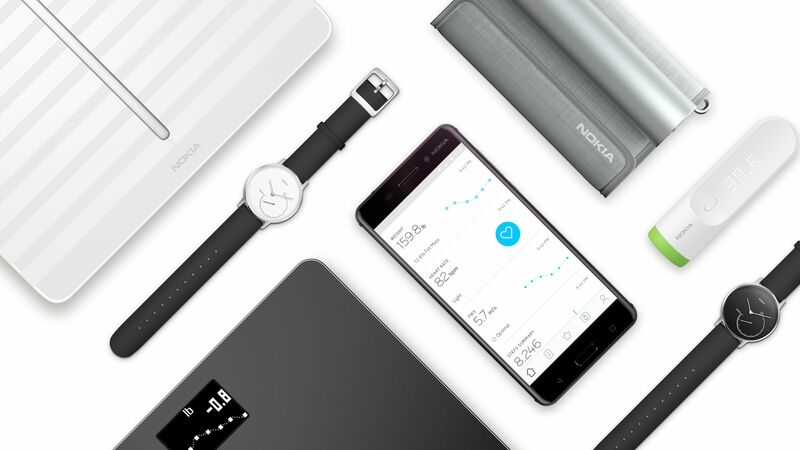 Earlier this year, Nokia announced that all the succeeding Withings products will be sold under the old Nokia brand. The finnish brand is still well positively recognized even after many years of setbacks the company had experienced particularly in its mobile division which was acquired by Microsoft. This was also the case for HMD Global Oy which chooses to brand their cellphone products as Nokia despite them having nothing to do with the original company. “Nokia is already a widely known global brand…the global awareness is hugely positive. We’re recognized for our trust and reliability.” Said Cedric Hutchings, Nokia’s VP of Digital Health and former CEO of Withings. The new products includes the Nokia Body, Nokia Body Cardio, Nokia Body+, Nokia BPM+ and the fully redesigned app called Health Mate. 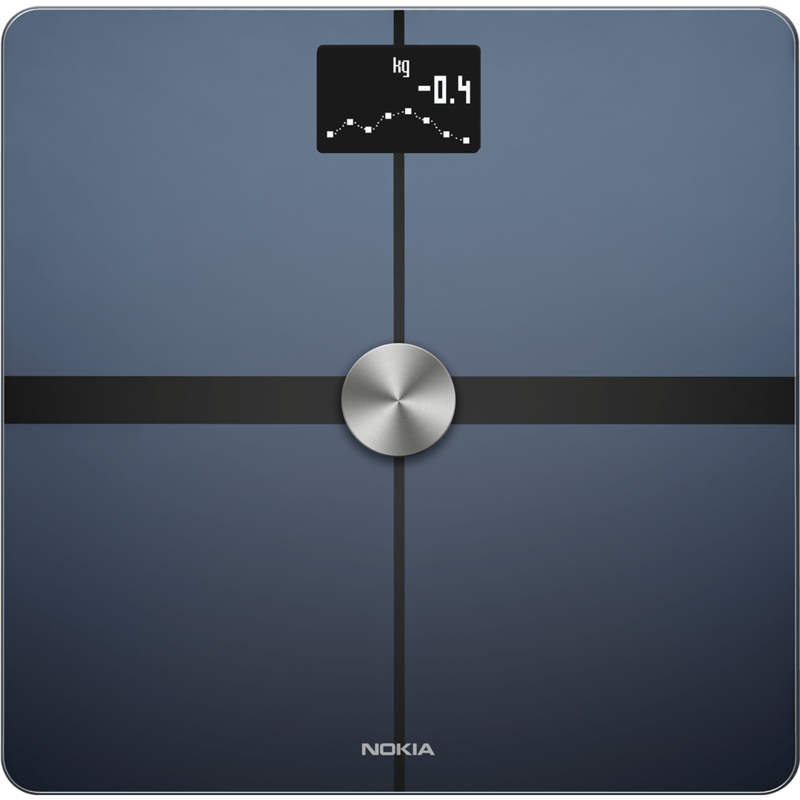 Nokia Body is a Wi-Fi scale that features weight, BMI calculation and automatic syncing of results to a smartphone using the Nokia Health Mate app. This high-tech scale can automatically recognize up to eight people and sync their own individual data on their own Nokia Health Mate profile. This can also be used by pregnant women by activating the pregnancy mode to help them accurately track their pregnancy weight gain. This is the cheapest among its line up. 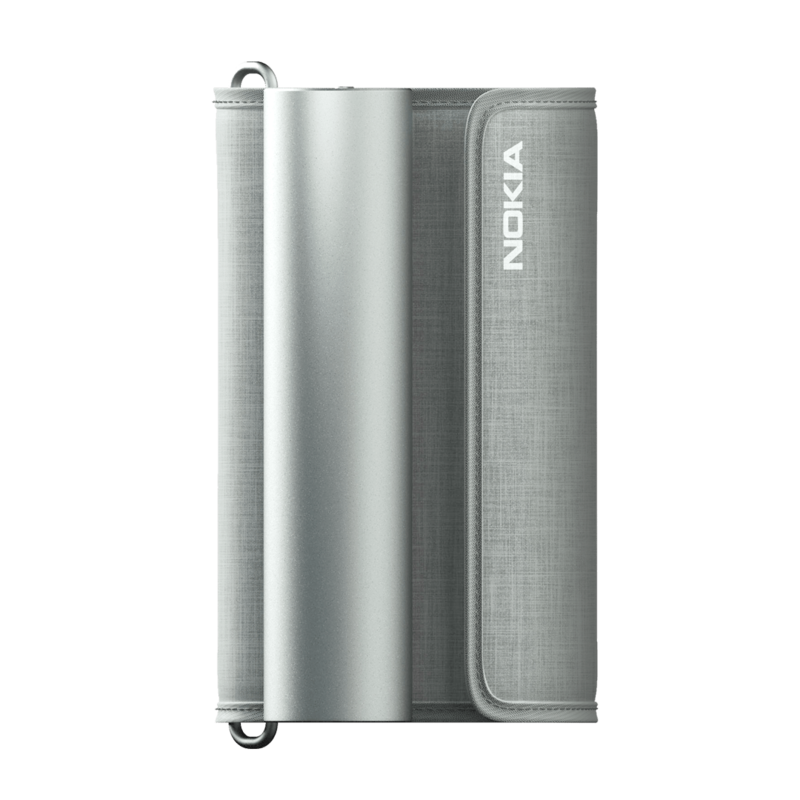 Nokia Body retails for only $59.95 USD and is available in two color options: Black and White. 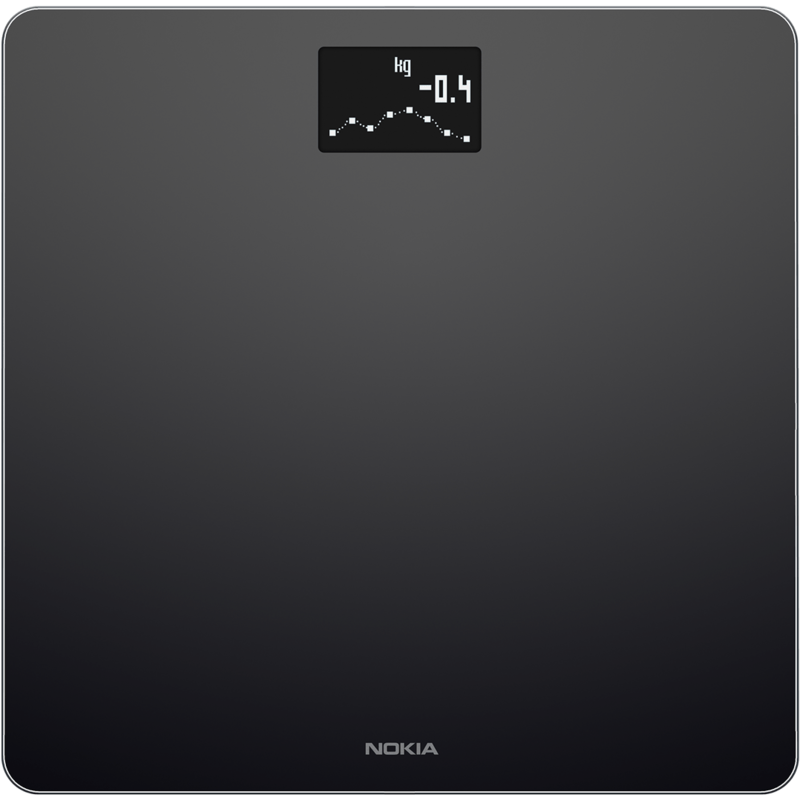 Nokia Body+ is another Wi-Fi weighing scale by Nokia. Like Nokia Body, it also tracks the users weight and calculate his BMI and sync the results to his own Health Mate profile. Its main advantage over the Nokia Body is that it is capable of detecting users full body composition like the fat mass, bone mass, muscle mass, and body water percentage among others. This would help the users see the better picture of what they gained or what they lose. This scale can automatically recognize up to 8 people and can operate up to 18 months with standard AAA batteries. Body+ retails for $99.95 USD and is available in two colors: black and white. 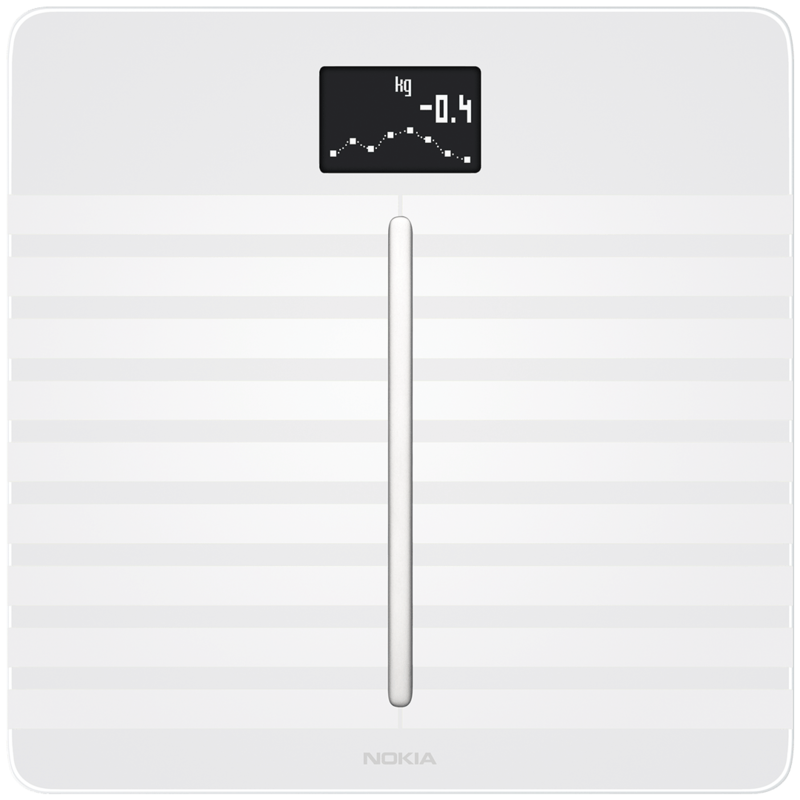 Nokia Body Cardio is the more expensive and feature-packed among the three Wi-Fi scales. Like the two, Body Cardio features Bluetooth and Wi-Fi connectivity. It can measure the weight of the user, calculate his BMI, detect users full body composition and sync the results to his smartphone. It main advantage among the other two weighing scale is that it can assess overall cardio vascular health using heart rate and pulse wave velocity sensors, so is the Cardio moniker. Nokia Body Cardio retails for $179.95 USD and is available in two basic black and white color options. Nokia BPM+ is a smart and simple wireless blood pressure monitor. It automatically connects and launches the Health Mate app in user’s mobile device to measure his blood pressure. It features color-coded instant feedback based on ESH (European Society of Hypertension) and AHA (American Heart Association). It retails for $99.95 USD. Is OnePlus 5 the flagship killer we expected it to be?